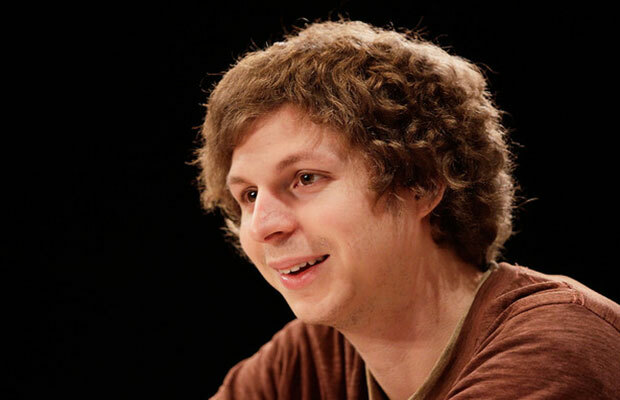 Michael Cera has released surprise album True That. The 26-year-old actor made the record available on Bandcamp last week, and Superbad co-star Jonah Hill announced the news Tuesday on Twitter. “My great friend Michael Cera not only is a brilliant actor, he also makes great music,” Hill wrote.